This book is not a good deal for the money. It's really tiny and short, and only contains the most general information. 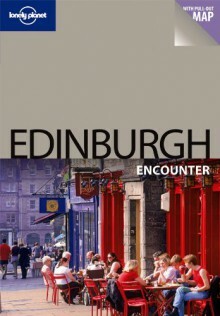 You can get better-quality and more specific info on Edinburgh from Lonely Planet's Scotland guide. I'm really annoyed that I bought this.